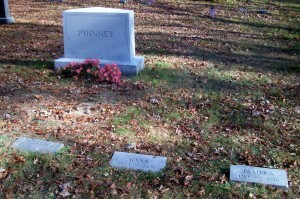 Ancestry: Roland Sumner Phinney; Levi Lincoln Phinney; Levi Phinney; Levi Phinney; Isaac Phinney; Thomas Phinney; John Phinney; John Phinney; John Phinney, Dea. 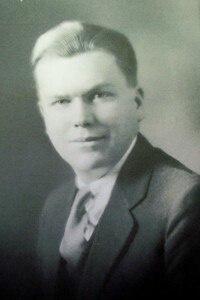 Born: December 16, 1910 in Pocasset Ma. 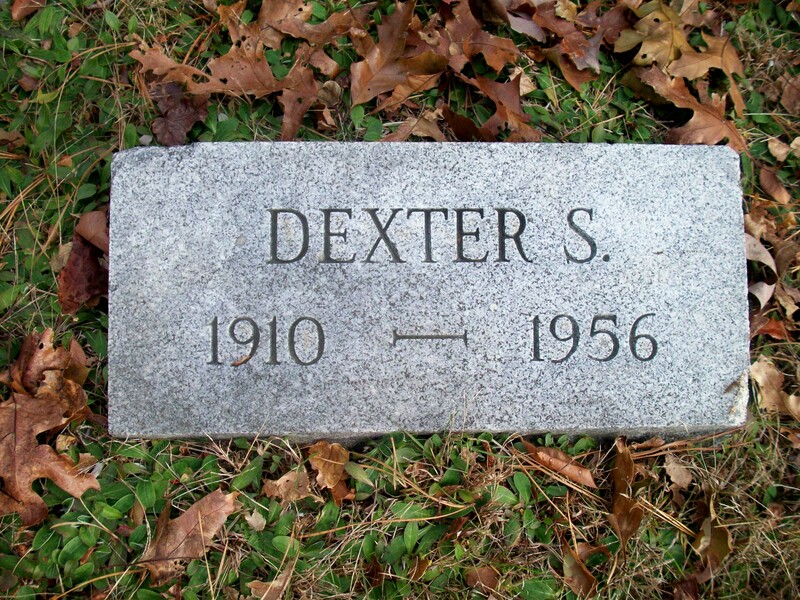 Died: April 30, 1956 in Pocasset Ma. 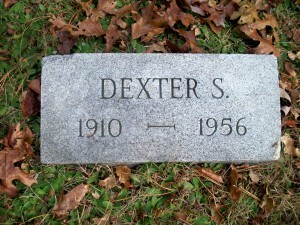 at 45 yrs, 4 mos, 14 d.
Married: June 14, 1932 in Bourne Ma. To: Winifred Abbott Jordan; (1911 – 2006) (Allan Jordan & Gladys Ransden); Winifred married (2) Bartolomeo Rigazio; (1909 – 1976) (Giovanni Rigazio & Bollea Rosa Boffea) in Guilford N.H. on May 20, 1972. 1. 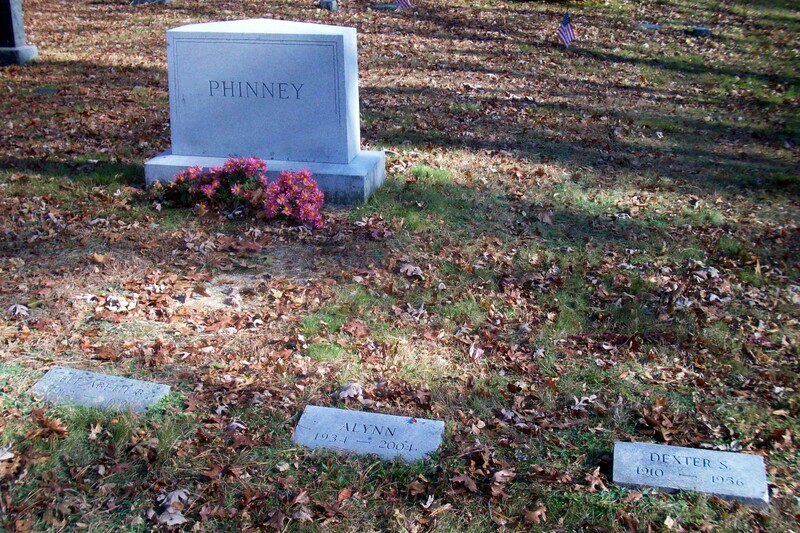 Alynn Phinney; (December 24, 1934 – June 29, 2004); Alynn is buried next to her father in Pocasset Cemetery.